Founded in 1969, by Dr. Moon Ja Minn Suhr, the Orchesis Dance Company produces one dance concert per year during Winter Quarter. Auditions for Cal Poly students, faculty, and staff occur during the first week of Fall Quarter. Those chosen, approximately 25-30 intermediate to advanced-level dancers, engage is the creative process with faculty, guest, and student choreographers through Fall Quarter in the Dance Program course, DANC345. It is through this class that dancers also get to take master classes in modern, jazz, ballet and yoga, West African, plus additional dance styles and somatic practices. 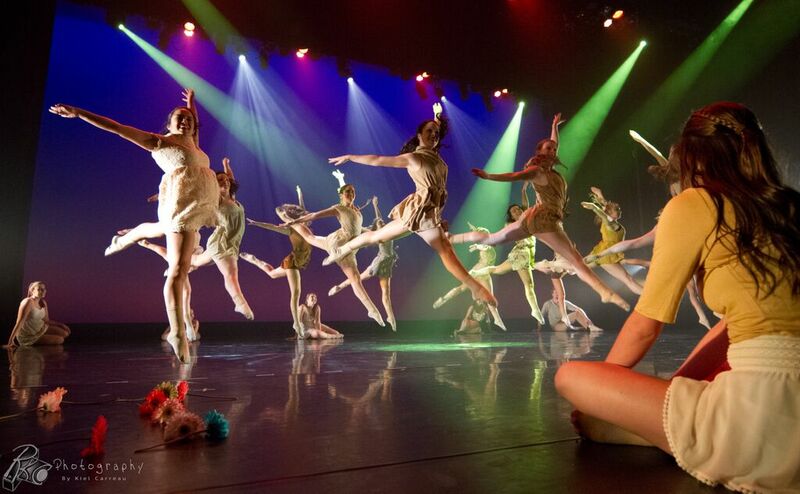 The mission of Orchesis is to provided and experience that parallels the artistic and technical rigor of that of a dance major in a condensed period of time. For up-to-date information on shows, please visit the Orchesis facebook page.